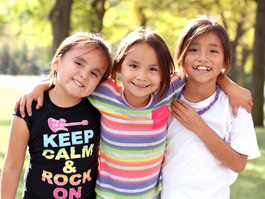 Lakota children in need of a safe, stable education and culturally-rich home environment have turned to St. Joseph’s Indian School since 1927… at absolutely no financial cost. 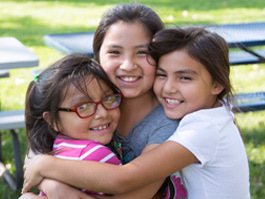 St. Joseph’s Indian School has a unique residential, group-home living program. Each of the 20 homes on campus has two houseparents and 12 children. 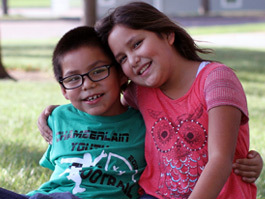 Privately owned and operated by the Priests of the Sacred Heart, St. Joseph’s Indian School offers a quality education for children in first through eighth grade right on campus. 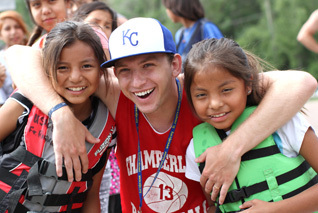 St. Joseph’s partners with Chamberlain High School to serve students in grades 9-12. They still live on St. Joseph’s campus with our specially trained houseparents. 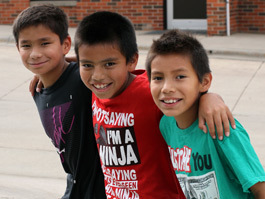 Preserving and sharing the Lakota (Sioux) culture is a core part of our mission at St. Joseph’s Indian School. 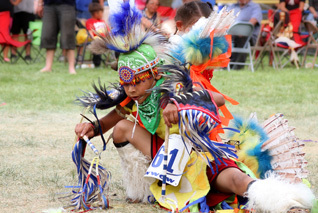 In addition to Native American Studies classes for our students and our annual powwow, the Akta Lakota Museum and Cultural Center is located on campus for students and visitors alike to broaden their knowledge of the Lakota culture. 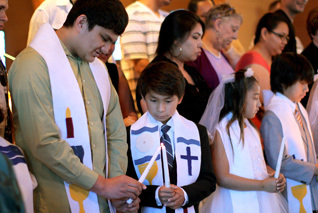 Though St. Joseph’s Indian School is affiliated with the Catholic church through the Priests of the Sacred Heart, we welcome children of all faiths. Students are not required to be Catholic to attend, and we respect each child’s individual family beliefs. The Freimann Healthcare Center, located on St. Joseph’s campus, has four nurses, two physician’s assistants and one certified nurse practitioner who see students regularly. Barring something serious like an x-ray, we are able to see to all the students’ medical needs. 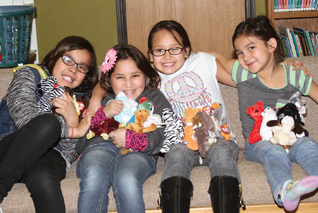 Each year, your support enables us to reach out to Native American people and communities in a variety of ways.